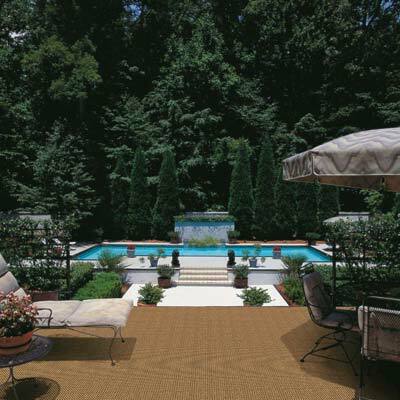 Stanton's Anywhere Collection of indoor/outdoor custom carpets or area rugs are all made of 100% UV Stabilized Royaltron polypropylene yarn. 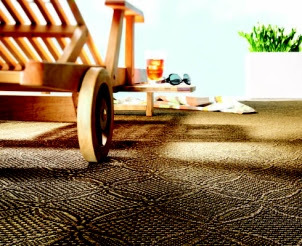 Stain-resistant, durable, color-fast, anti-static, anti-microbial, non-toxic and environmentally friendly make these the best indoor/outdoor carpets available. 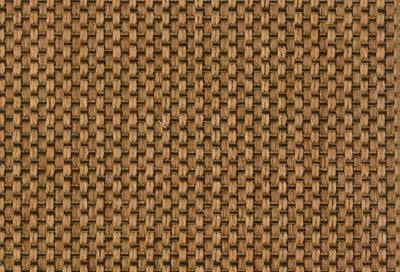 They come in an array of patterns, styles and colors and are great for patios, porches, docks and pool areas. "The doors have opened for beautiful carpets outside...and the possibilities are endless!" If you are interested in this product, simply place an order and we will get back with you on the next business day. Please note that these rugs are custom made so all sales are final (no exchanged and no credit can be given for returns). 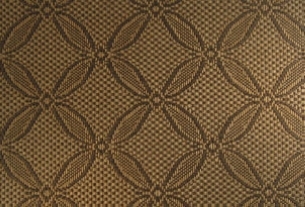 Due to the cost of shipping these rugs, they are excluded from all site promotions/discounts. You can also call us at (305) 945-2973 for individual quotes based on your specific dimensions. One of our representatives will be able to assist you in your order. Due to customization these items are made when ordered. UV stabilized, solution-dyed yarn extrusion is not only safe for the environment, it protects the colors in your new carpet from fading and cleaning solvents. Will withstand cleaning with diluted bleach.